The refresh work took place in house at Reading TMD. Class 165/1 No. 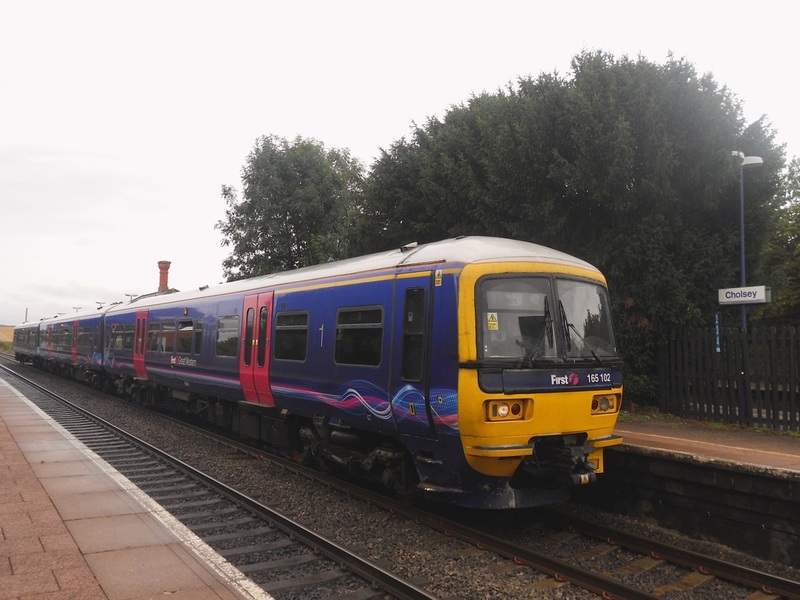 165113 at Cholsey. (c) Peter Skuce. Class 165/1 No. 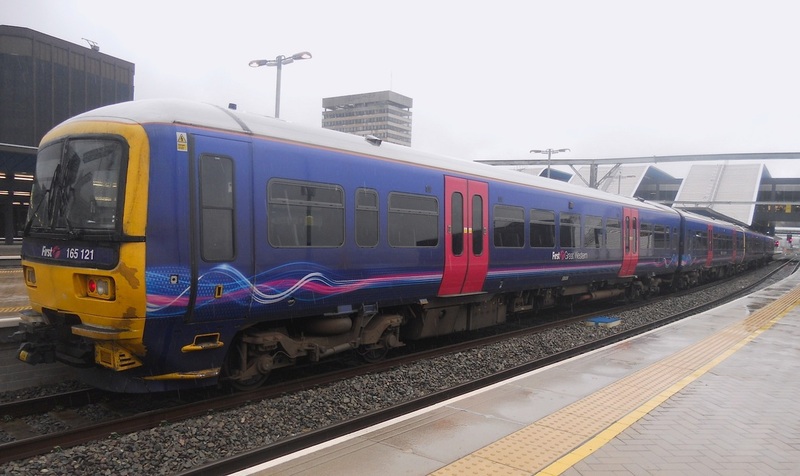 165114 at Reading. (c) Peter Skuce. Pioneer Class 165/1 No. 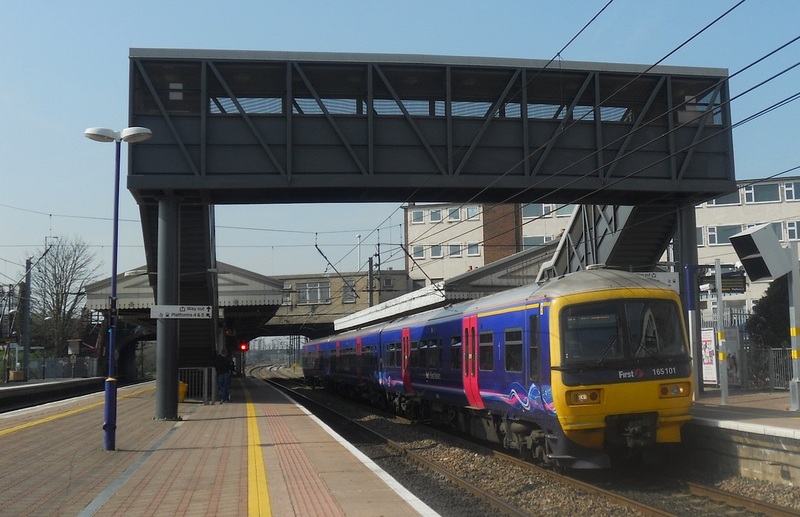 165101 at Hayes and Harlington. (c) Peter Skuce. 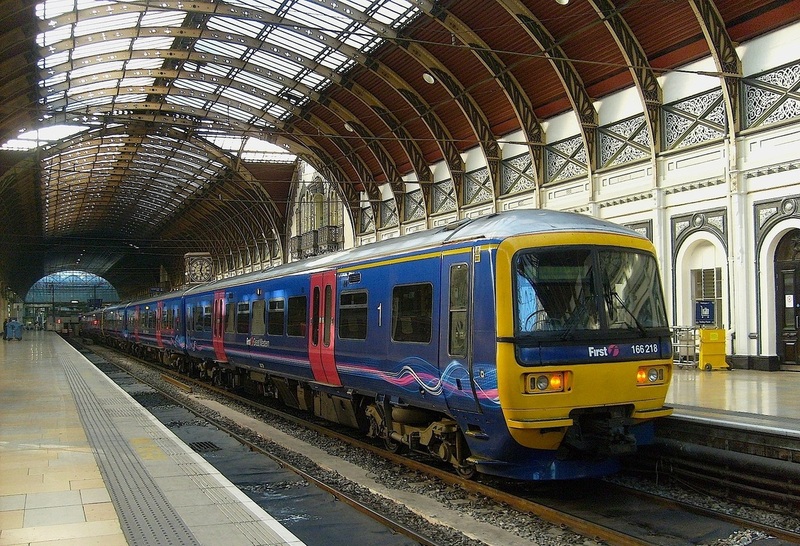 A pair of two car Class 165/1 No. 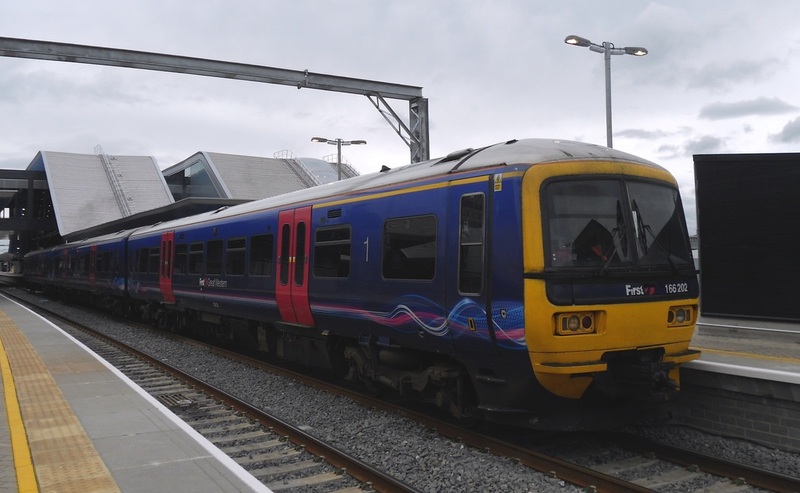 165121 and 165132 at Reading. (c) Peter Skuce. 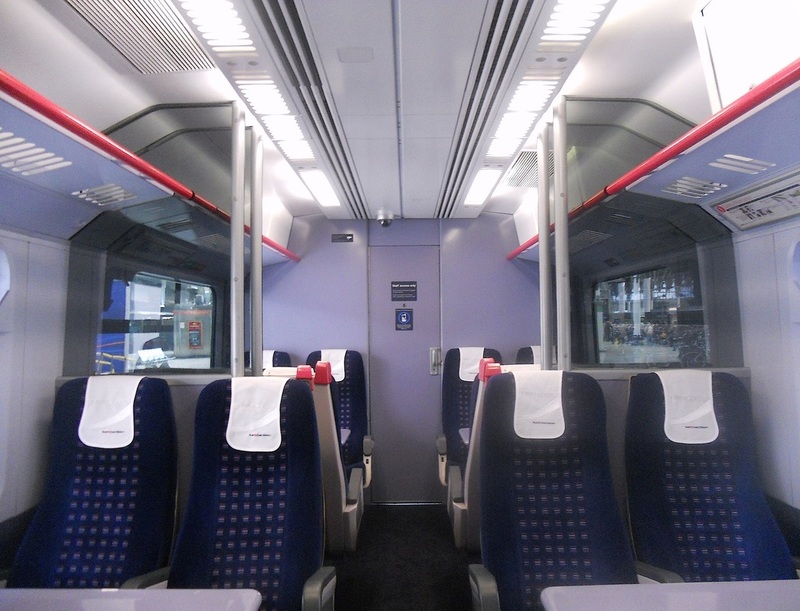 The refreshed interior of First Class cabin aboard a Class 165/1. (c) Peter Skuce. The interior of Standard Class accommodation aboard a MSO vehicle. (c) Peter Skuce. 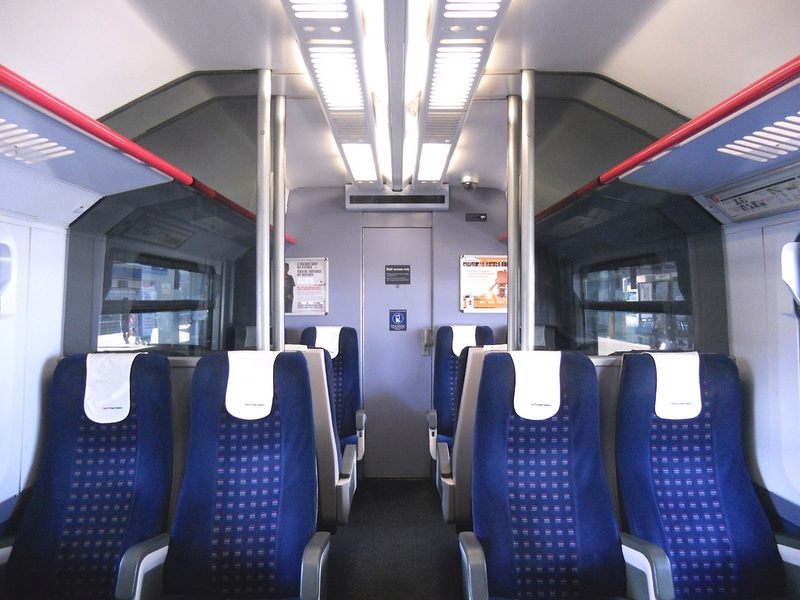 A half internal view of Standard Class accommodation aboard a MSO vehicle. (c) Peter Skuce. 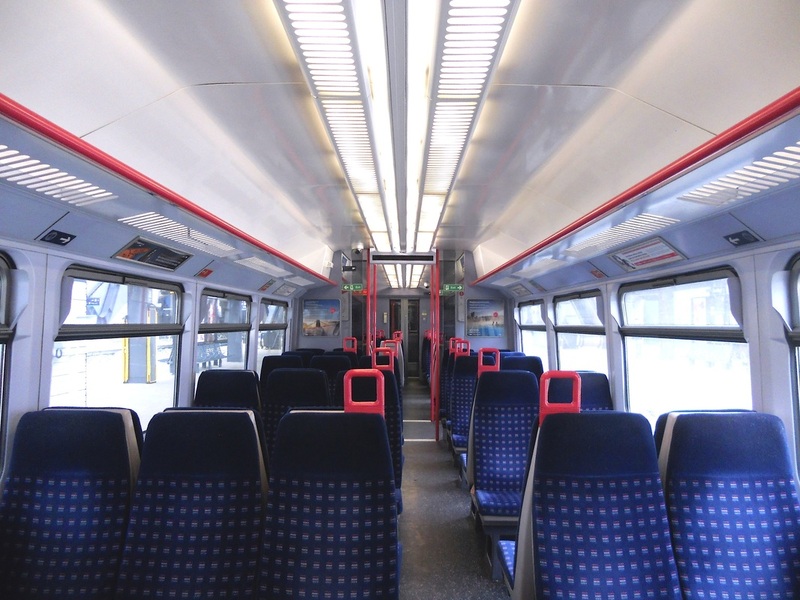 The interior of refreshed DMSO vehicle. (c) Peter Skuce. Class 165/1 No. 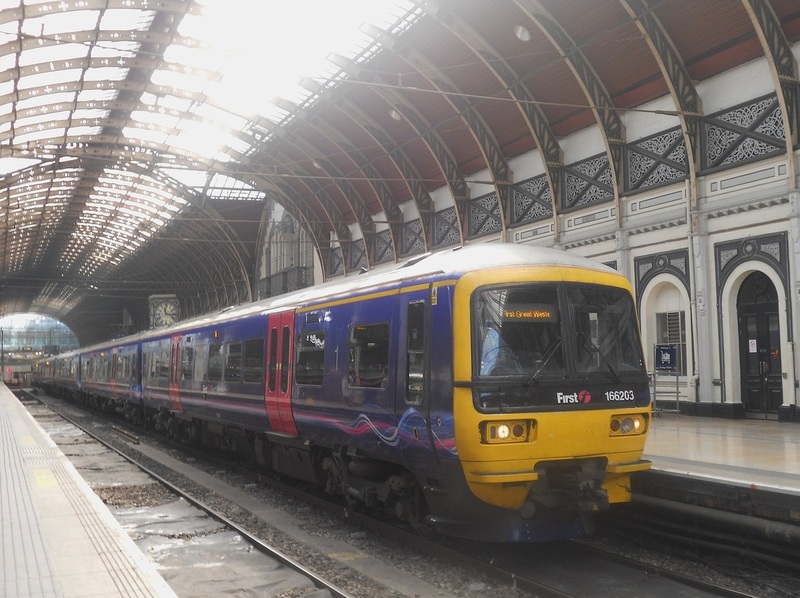 165108 at London Paddington. (c) Peter Skuce. Class 165/1 No. 165102 at Cholsey. (c) Peter Skuce. Class 166 No. 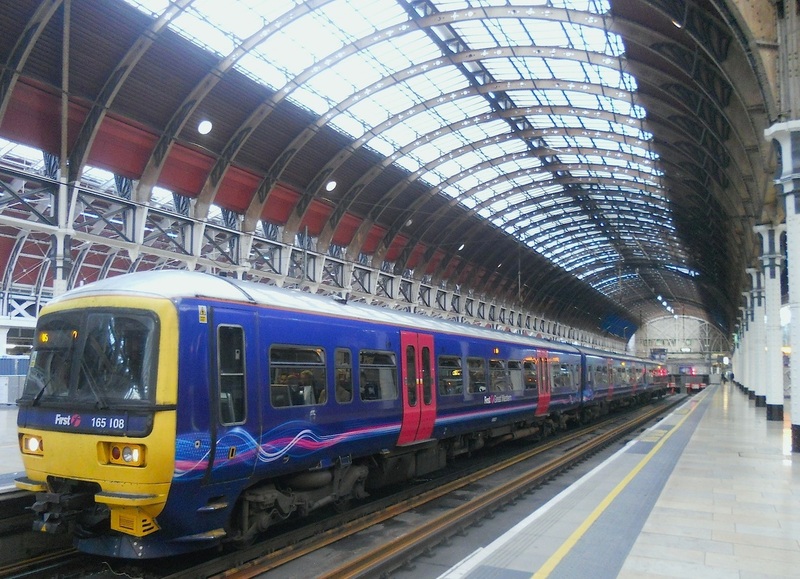 166203 at London Paddington. (c) Peter Skuce. Class 166 No. 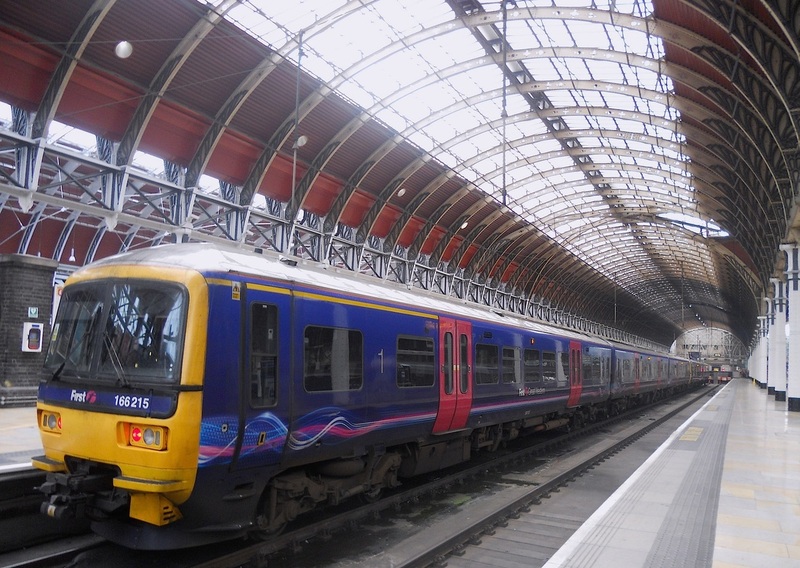 166208 at London Paddington. (c) Peter Skuce. Class 166 No. 166215 at London Paddington. (c) Peter Skuce. 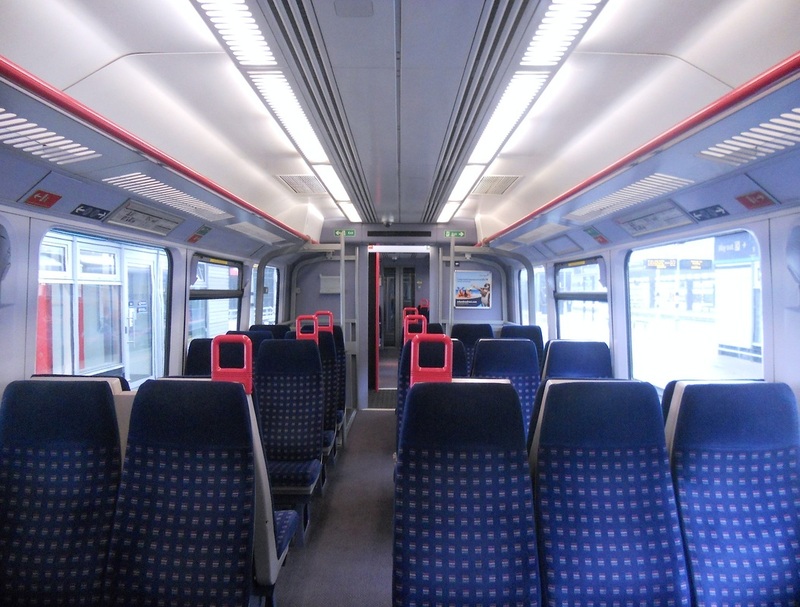 The interior of refreshed Class 166 First Class cabin. (c) Peter Skuce. 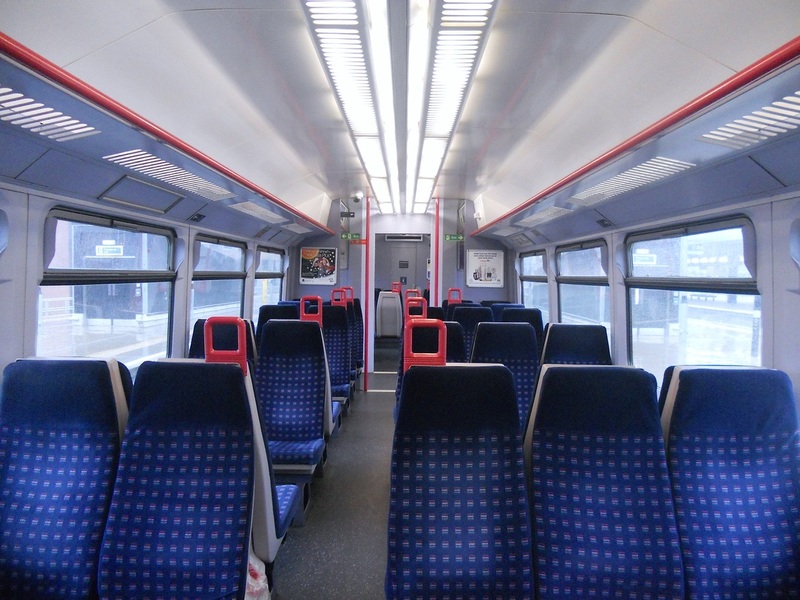 The interior of refreshed Class 166 Standard Class accommodation. (c) Peter Skuce. Class 166 No. 166218 at London Paddington. (c) Peter Skuce. Class 166 No. 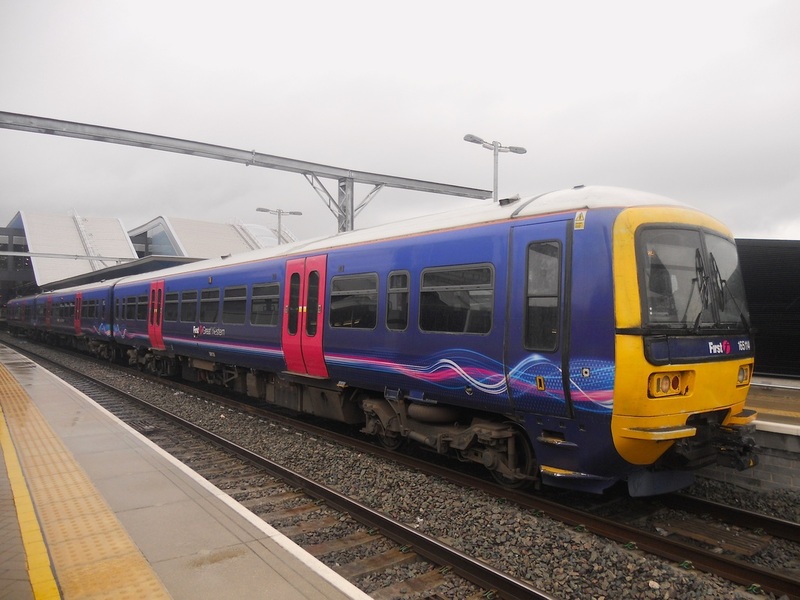 166202 at Reading. (c) Peter Skuce. 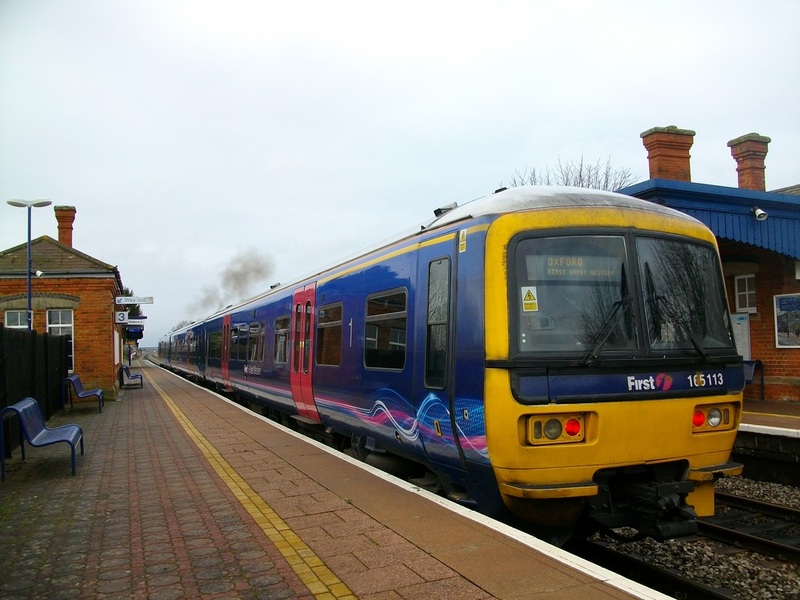 Each Class 166 DMU train is powered by one Perkins 2006TWH per each vehicle. 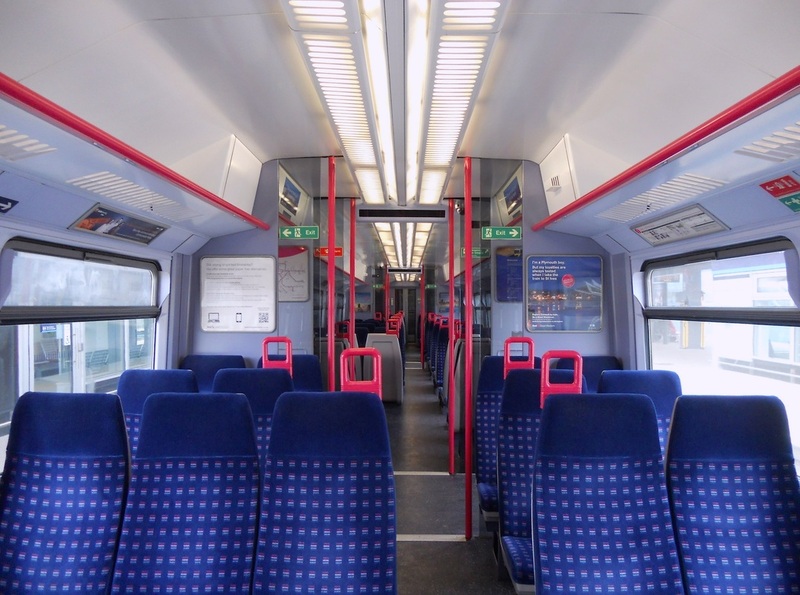 and nineteen 2 carriage Class 165/1 Thames Turbo DMU trains (165118 - 165137). 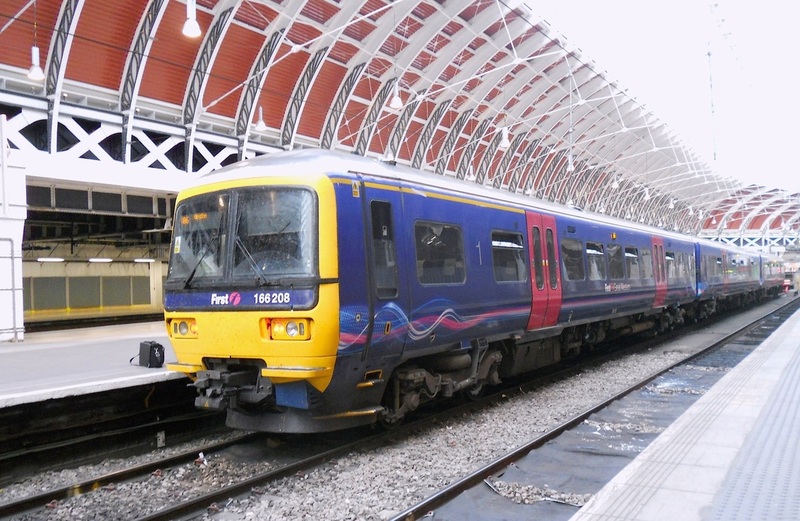 There is a total of thirty seven Class 165/1 Thames Turbo DMU trains. They were built by BREL York in 1992-93. 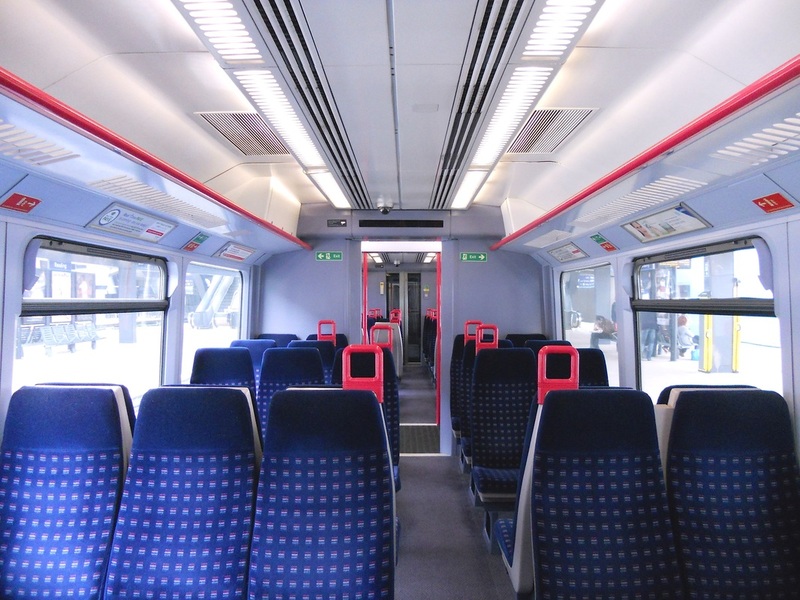 All were given an interior refresh at Reading TMD. and they were built by BREL York in 1992-93. All were given an interior refresh at Reading TMD.